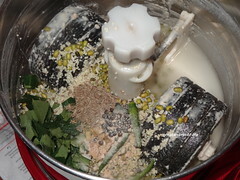 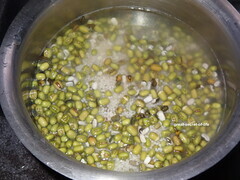 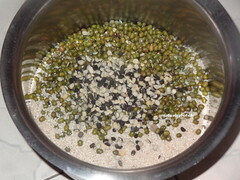 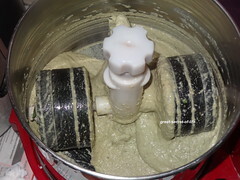 Wash and Soak millet and green gram dhal for 4 - 6 hours. 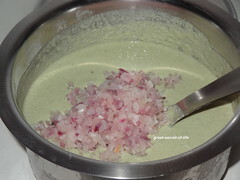 Mix in onion. 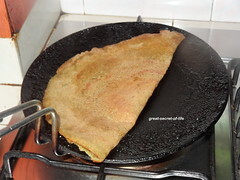 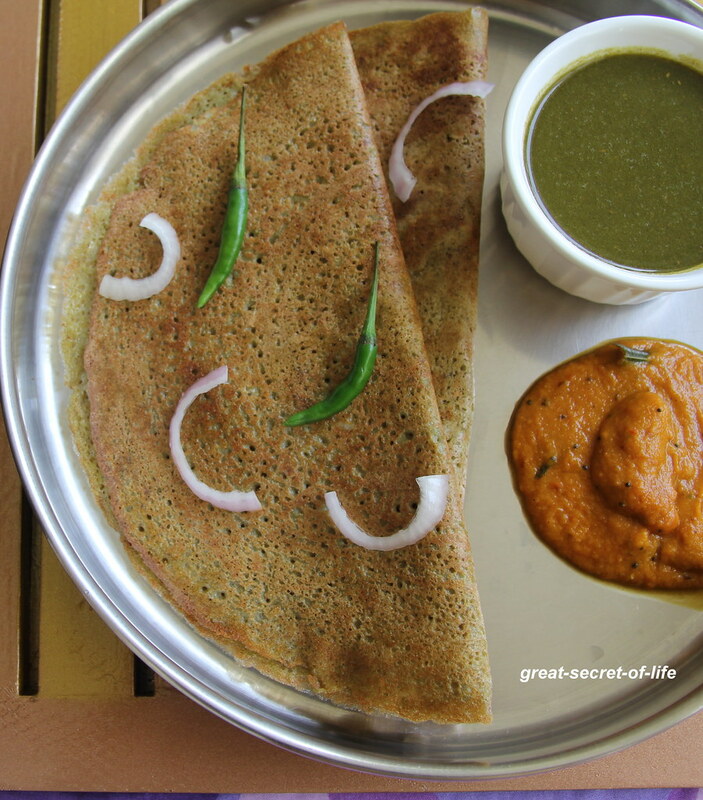 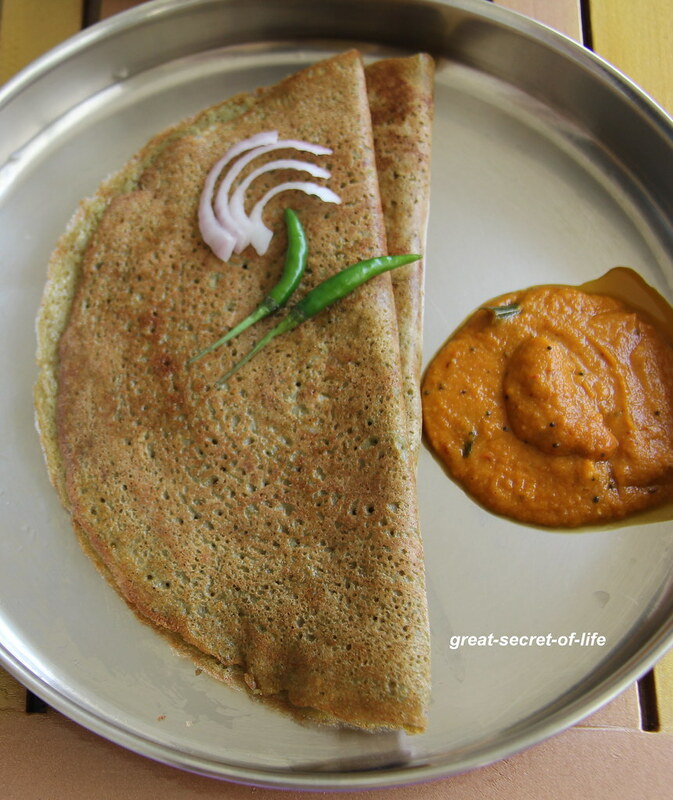 Heat flat tawa and when it is hot pour laddle full of batter and spread it to make a dosa. 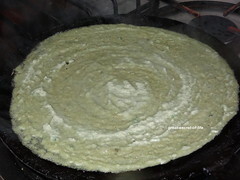 Sprinkle oil around it and cook it. 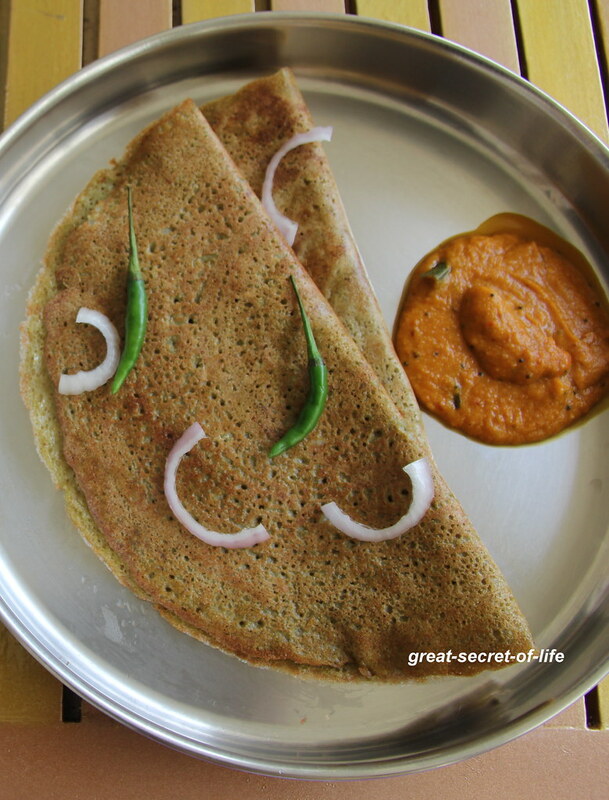 They are great for any meal! 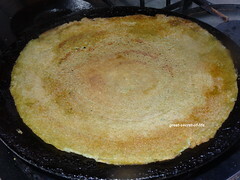 Such a healthy pesarattu with millets.